Thirty-five miles south of Seattle, along the shores of Puget Sound, sits Tacoma, Washington. 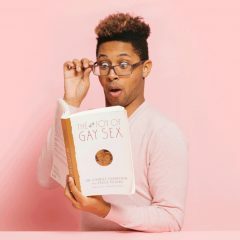 Tacoma has often been characterized by a pungent, sulphuric stench that lingers in the air and is sometimes noticed by drivers as they pass through the city on Interstate-5. Snarky locals are quick to share the legend of the “Aroma of Tacoma,” but I’ll leave the history lesson to them. A much sweeter scent has brought me to Tacoma: the sweet, complex aroma of fresh cannabis grown at Royal Tree Gardens. 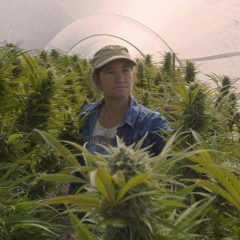 Royal Tree Gardens is a boutique indoor farm with a range of captivating strains in its stable. 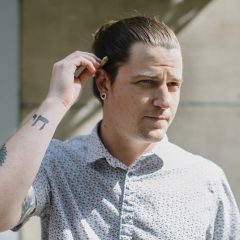 Spencer, Judd, Max and the team are constantly doing R&D on exciting new genetics, adding any that meet their standards into their mix of products. 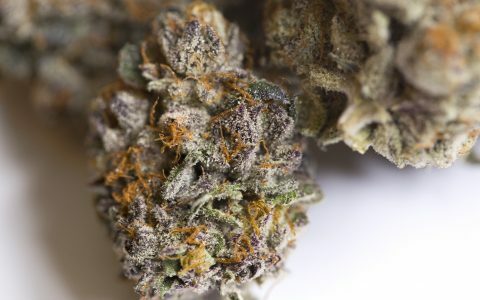 Personally, I love their Sherbet and Black Cherry Soda cuts, but I visited the farm to check out three other strains that have caught my attention recently. Two of their newest varieties I’m most excited about are the White Tahoe Cookies and Do-Si-Dos, but I also stopped by to see one of their staple strains they’ve been growing for years, Middlefork. 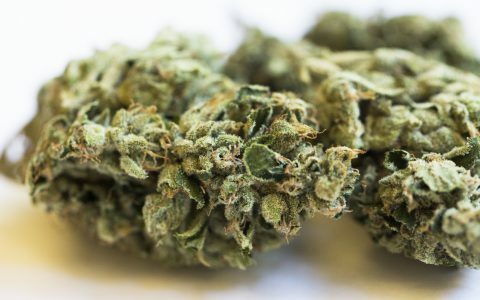 Recently, all three strains scored above 90 points using Leafly’s Cannabis Rating System. 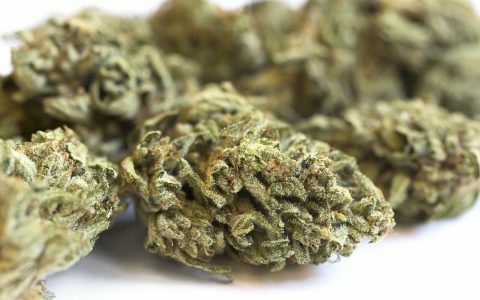 , and after taking a closer look to find out out what makes these strains so amazing, I can see how they achieved such impressive ratings. 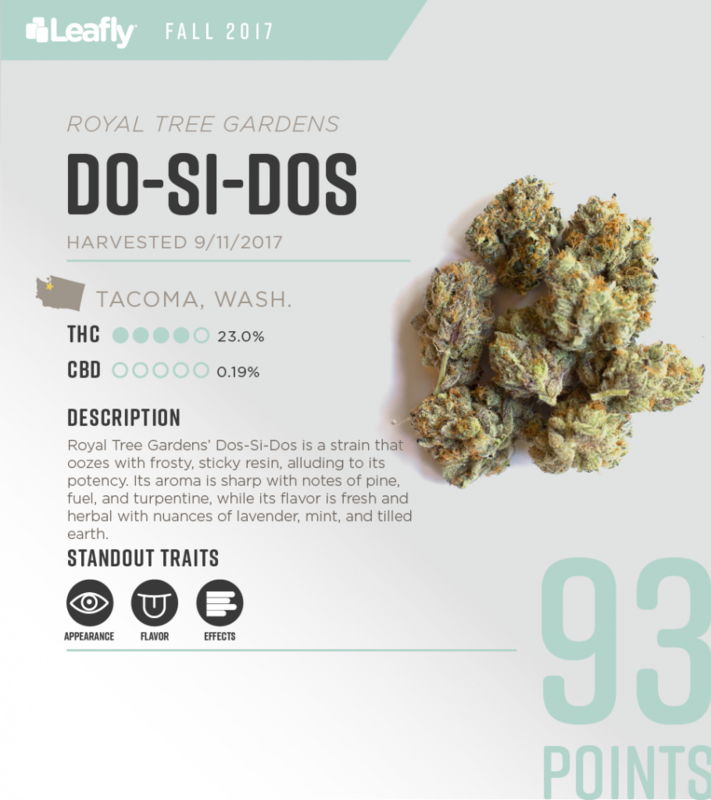 A 93-point, indica-dominant hybrid that crosses GSC with Face Off OG, Do-Si-Dos is a beautiful strain with a pungent, earthy aroma and just a touch of sweetness. I appreciate Royal Tree’s Do-Si-Dos for its relaxing and euphoric vibes. It’s a happy strain that gives a nice hug to both the mind and the body. 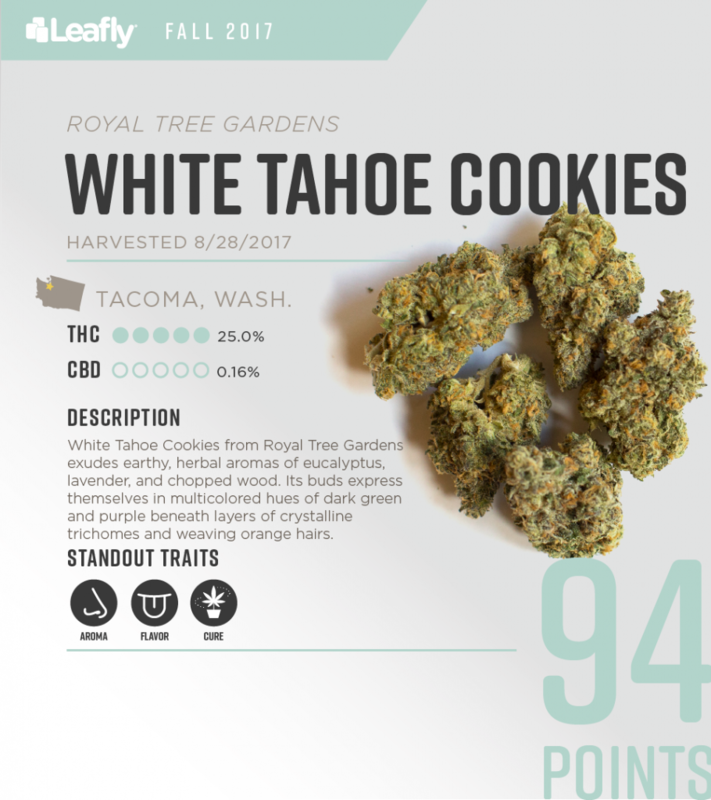 Royal Tree Gardens’ White Tahoe Cookies is a 94-point, indica-dominant hybrid that combines three amazing parent strains: The White, Tahoe OG, and an unknown Cookies cut. 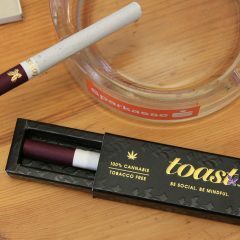 It carries a sweet medley of berry flavors with deep Kush dankness and a smooth, doughy finish. 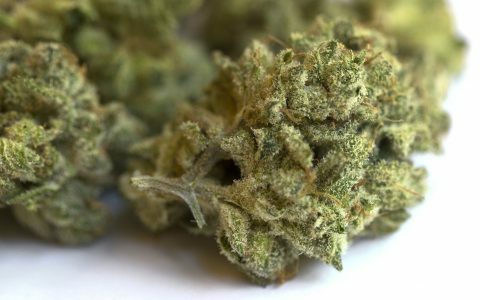 White Tahoe Cookies presents a smooth, full-bodied experience that radiates from the top of my head throughout my body. This 95-point, sativa-dominant flower is a true northwest original and one of Royal Tree’s flagship strains. 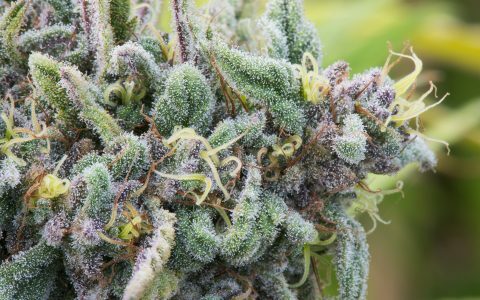 It’s a very well-rounded flower that was recently named the best THC-dominant flower in Washington. 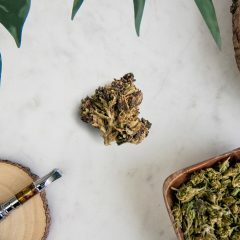 Middlefork comes from obscure Dutch Treat lineage and brings with it a sweet, berry profile accented by subtle earthiness. This strain is uplifting and always sparks a giggly sense of euphoria. It tapers off into a happy and focused high. 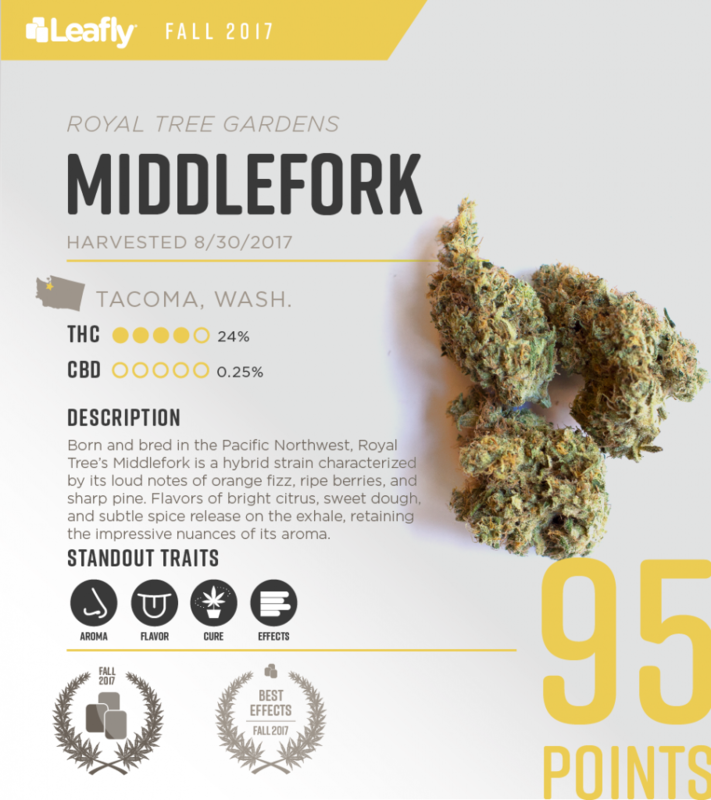 Middlefork is an all-around excellent strain with strong genetics, and Royal Tree knows how to get the most out of this cut.